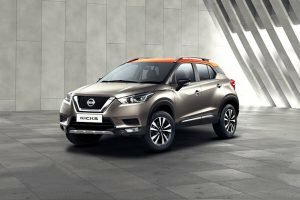 Nissan has stepped into the ring with the all-new Nissan Kicks. The Nissan Kicks is the biggest product for Nissan in recent times. 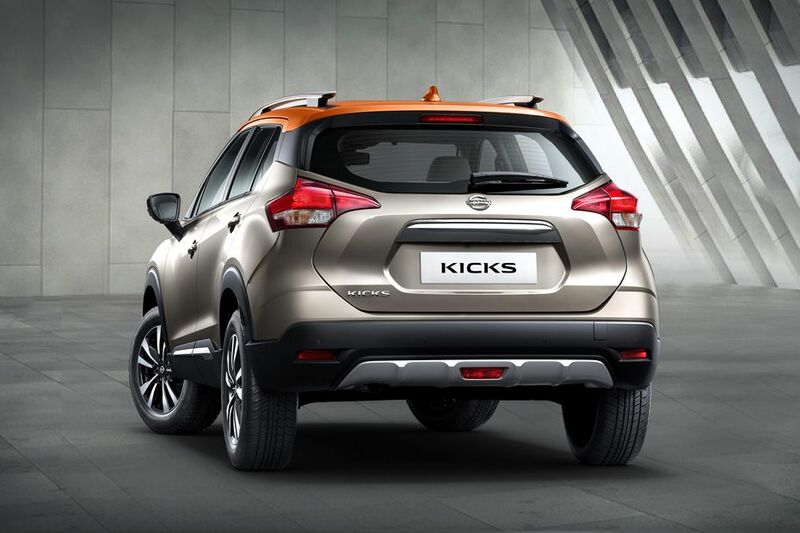 The variant of Nissan Kicks launched in India is different than the International model. The Nissan Kicks is available in 1.5-litre petrol and diesel engine options. Nissan Kicks is available with both petrol and diesel engine options. 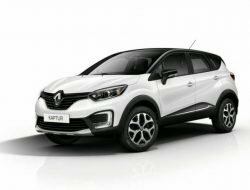 The 1.5-litre petrol engine produces 106 PS of power at 5600 RPM and 142 Nm of torque at 4000 RPM. 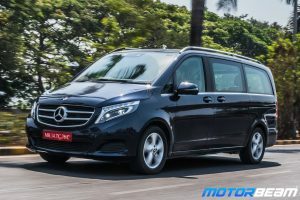 On the other hand, the 1.5-litre diesel engine produces 110 PS of power at 3850 RPM and 240 Nm of torque at 1750 RPM. 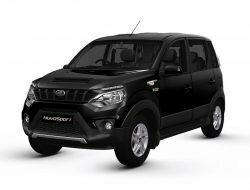 The Petrol variant gets a 5-speed manual transmission while the diesel variant gets a 6-speed manual transmission. The Nissan Kicks also gets 8-inch touchscreen infotainment system with lots of features. 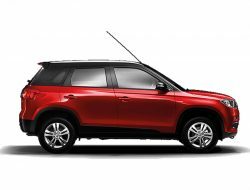 Front Dual Airbags, ABS, Brake Assist, Cruise Control, Rain Sensing Wipers, 360 degree parking camera are some of the features. 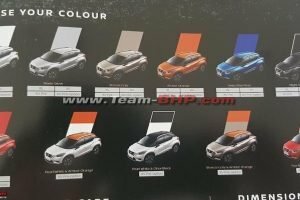 Nissan Kicks is sold in the following colours in India. 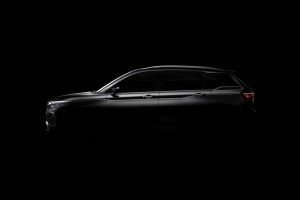 The Nissan Kicks is directly competing against the Hyundai Creta, Renault Captur, Jeep Compass etc. On the front of the vehicle, we can see a “V” shaped chrome grill. The Nissan Kicks gets LED projector headlamps at the front and boomerang tail lights at the rear. 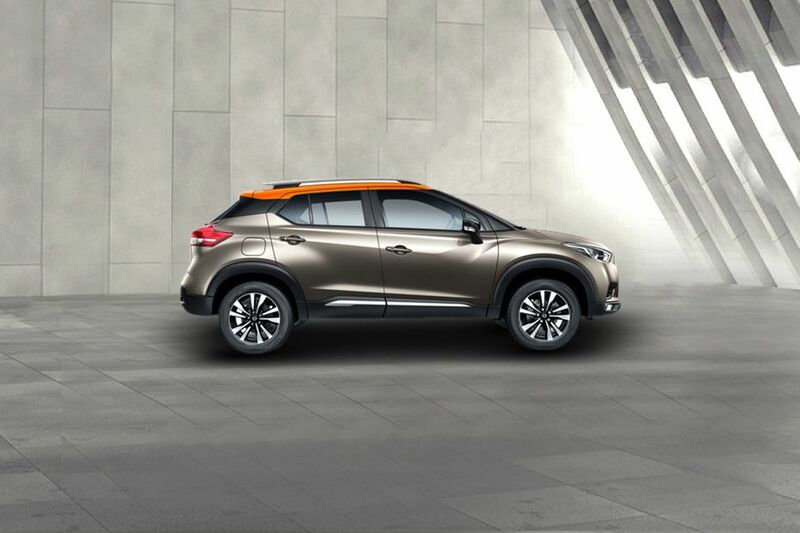 The Nissan Kicks gets a floating roof design. 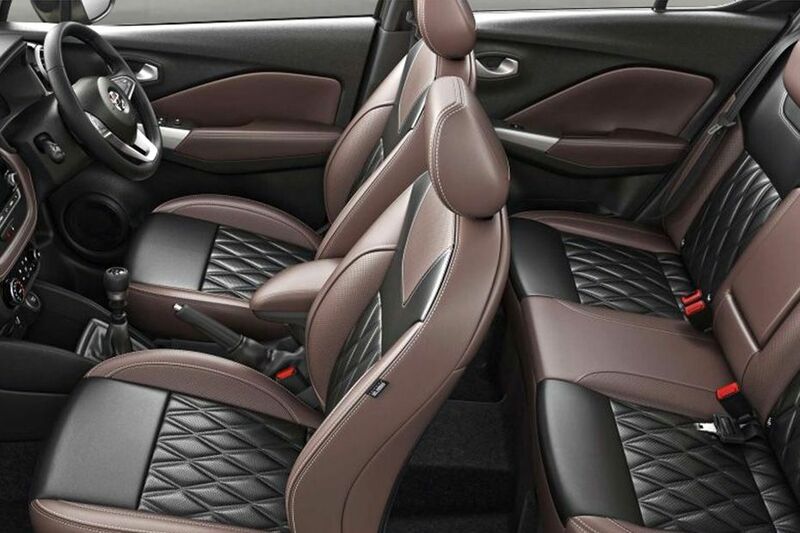 In the interior, we can see a dual tone colour theme with carbon fiber finish. The Nissan Kicks gets an 8-inch infotainment system which has first in segment 360 degree reverse parking camera. There are also multiple storage areas in the cabin and the seats are also quite comfortable. 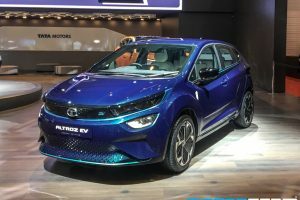 The power delivery of the vehicle is very linear and the vehicle has a strong mid-range. 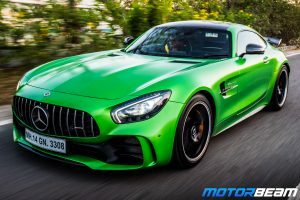 The suspension on this vehicle is phenomenal and one can hardly feel the bumps inside the cabin. 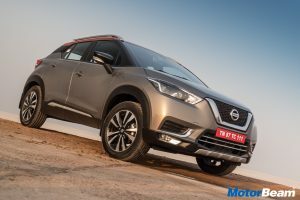 Overall the Nissan Kicks is a very strong rival to the other SUVs present in the Indian Market.